Power Now (Feat. Matt Rose) is out on our Write Your Future EP on Dim Mak Records!! 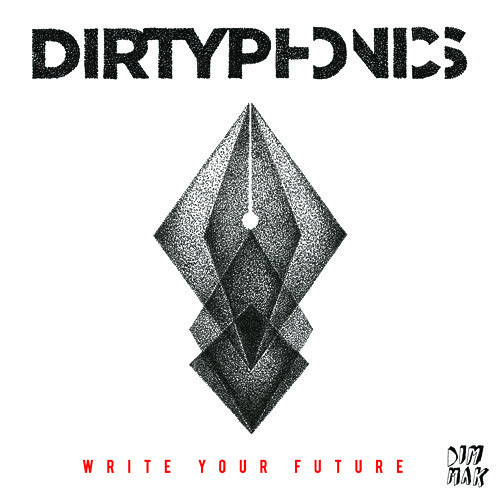 Go grab it on: iTunes: found.ee/writeyourfuture_i Beatport: found.ee/writeyourfuture_b Amazon: found.ee/writeyourfuture_a Follow Us: Instagram: @Dirtyphonics Twitter: @Dirtyphonics SnapChat: @ItsDirtyphonics Facebook: fb.com/Dirtyphonics YouTube: Youtube.com/Dirtyphonics Follow Matt Rose: instagram: @matt_rose666 twitter: @matt_spikeboy1 Facebook: fb.com/matt.rose.315 "Power Now" Lyrics: We live a lie Beyond our time There is no way We can be free So we’re breaking out Of these rusty chains These cheating lords Will taste our rage We are a generation That sleeps with open eyes A new breed of revolution Is burning up Inside Who's got the power now The game is over Who's got the power now Minds are sober Who's got the power now Your time is over We're coming for ya You cant ignore us Who's got the power now The game is over Who's got the power now Minds are sober Who's got the power now We're coming for ya The game is over. temazo amazing bro shred it!!!!!!!!!!!!!! Каждый раз слушаю этот трек и каждый раз как в первый раз!!! Расперает на атомы!!! did someone really just say this sounds like skrillex?? ?